The sacred forest of Saint Francesco! 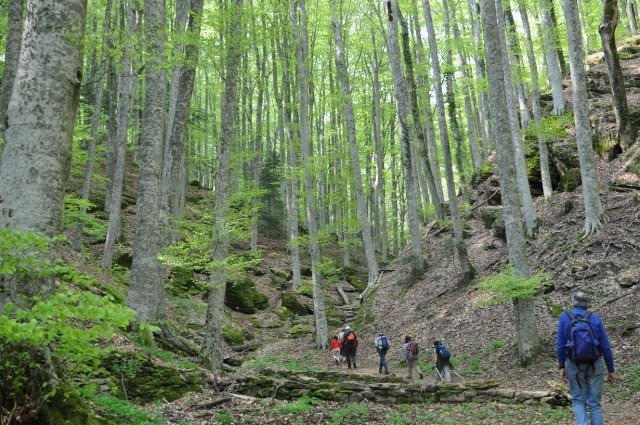 This is one of the most beautiful forest of the National Park of Casentino. 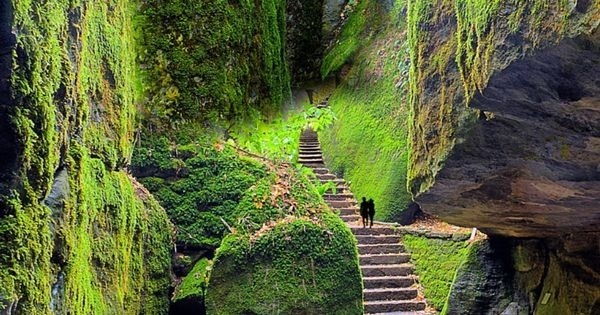 The Forest is preserved over the centuries by the francescanian monks with religious dedication. A mixed forest, that surrounds one of the most famous shrines in the world.